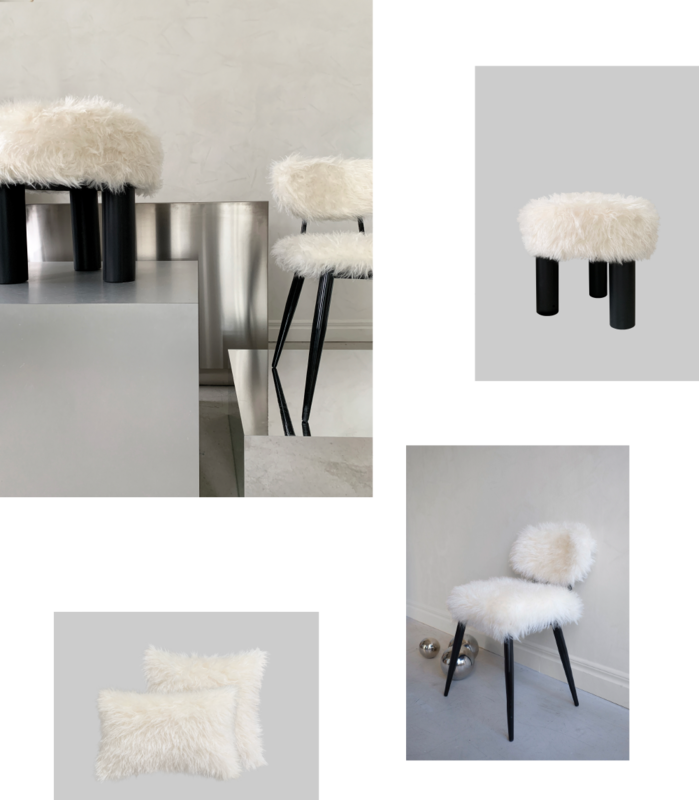 With Yin & Yang as creative inspiration and an environmentally and animal-friendly production process, we can now present Fur collection - a stylish furniture collection with a luxurious and sustainable design. A juxtaposition between the soft and hard, dark and light. 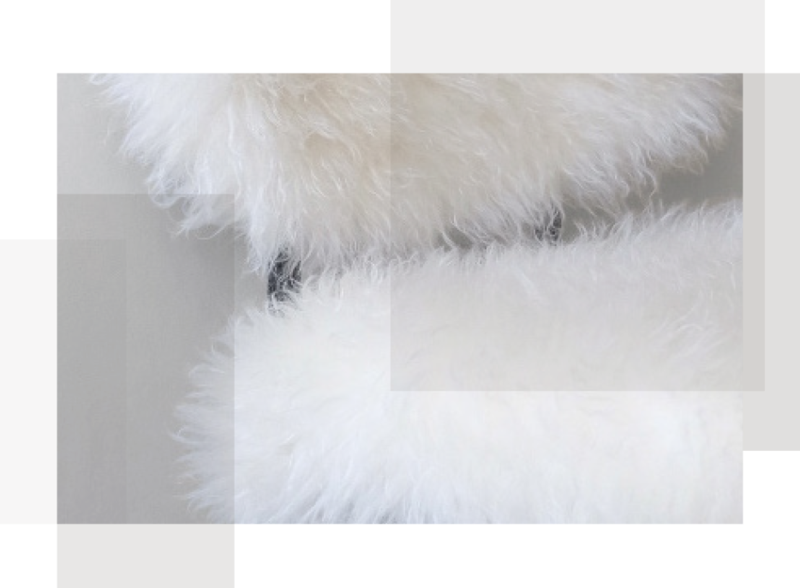 The technology used in the design of Fur Collection results in a durable and animal-friendly material. The wool has first been cut off whole and then woven into a cotton fabric. In this way, a biodegradable material is obtained where the animal has not been hurt. While obtaining this, the soft appearance and the warm feel of a regular wool quality is maintained. "We wanted to play with the contrast between the soft and the hard. 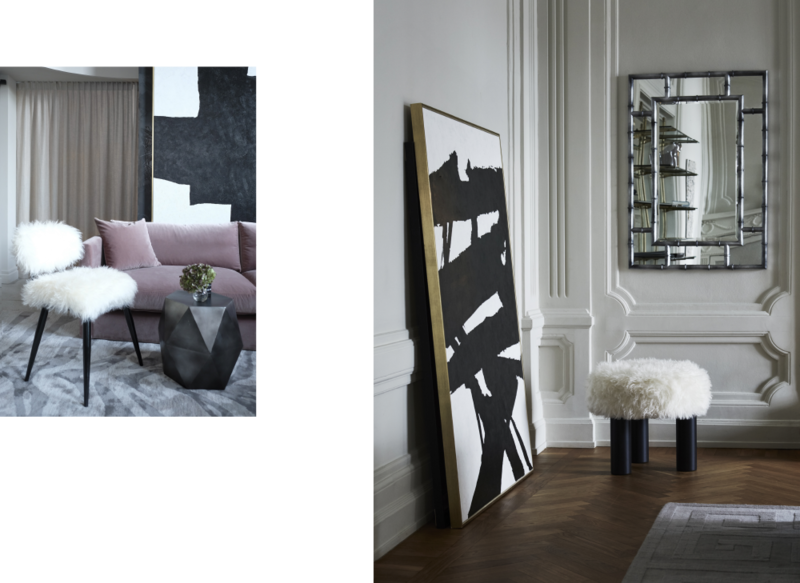 Like Yin and Yang, the collection reflects a contradiction in the encounter between the soft, white wool and the minimalist black structure." 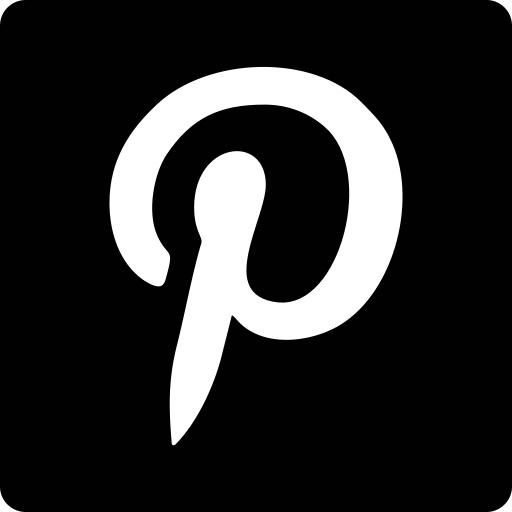 - Malin Glemme, founder and designer at LAYERED.